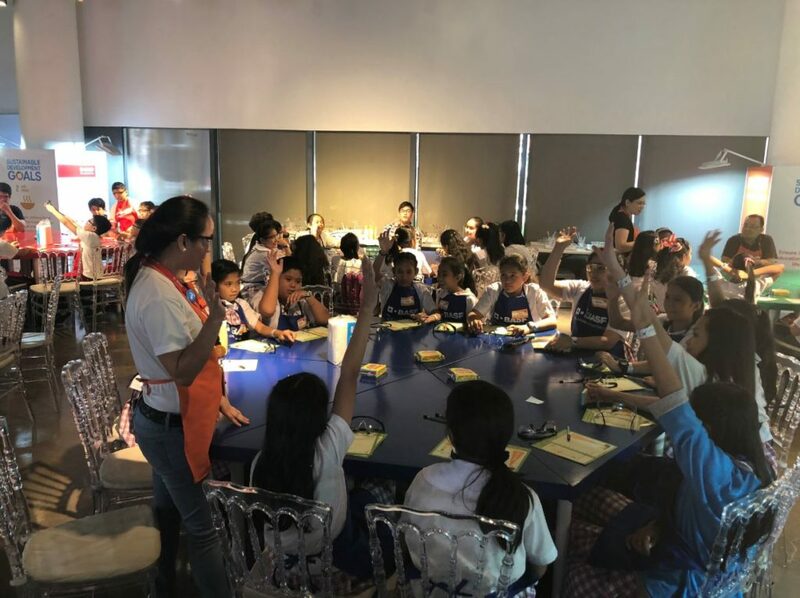 Manila, Philippines – October 19, 2018 – Around 450 children aged 8-12 will learn about chemistry and nutrition through safe, hands-on experiments at BASF Kids’ Lab. This interactive science education program will be held from October 19 to 21, 2018 at The Mind Museum in Taguig City, Philippines. Science education has a very special place in my heart. Since the love of science drove me to study engineering in college. The foundation in science is what I believe can help our country in its' step to becoming truly industrialized. BASF is helping in creating that foundation by bringing science to kids the next generation and future of our country. “Through BASF Kids’ Lab, we provide kids from a variety of backgrounds with the opportunity to experience chemistry through hands-on experiments. This year, to celebrate the United Nations’ World Food Day on October 16, we are introducing a new series of experiments: the ‘Clever Foodies’ program. 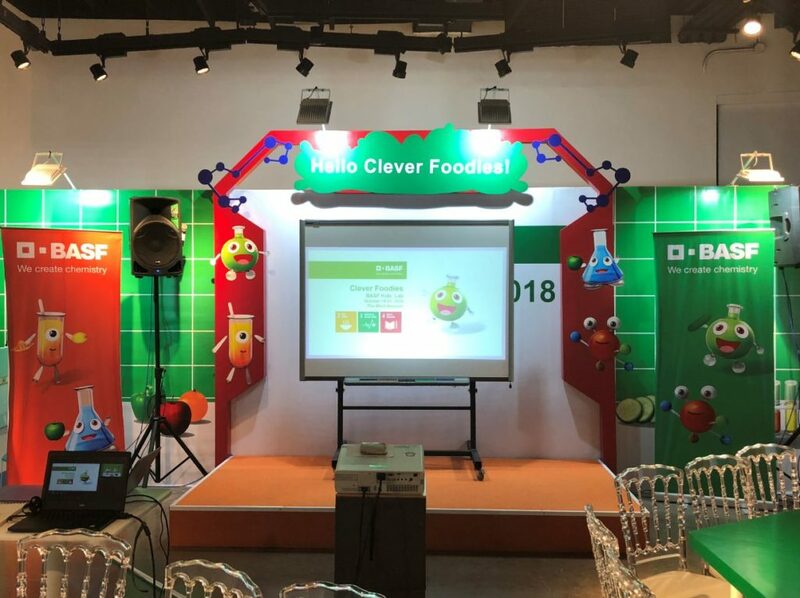 This program helps boost children’s dietary awareness and encourage them to make positive changes towards healthier eating,” said Ronald Mercado, Managing Director, BASF Philippines. 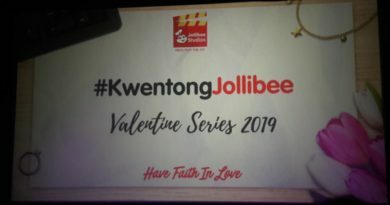 During the event, mentors will guide elementary school children from public schools in Taguig, as well as from Gawad Kalinga communities, as they explore and analyze the Vitamin C content and other substances contained in fruit and vegetables, and understand the benefits of eating a colorful range of vegetables and fruit. BASF Kids’ Lab focuses on fostering learning and interest in chemistry among children through safe and interactive science experiments. First held in BASF’s headquarters in Ludwigshafen in Germany in 1997, the program has been brought to more than 30 countries across the globe. “Clever Foodies” was first developed to mark the 20th anniversary of BASF Kids' Lab. 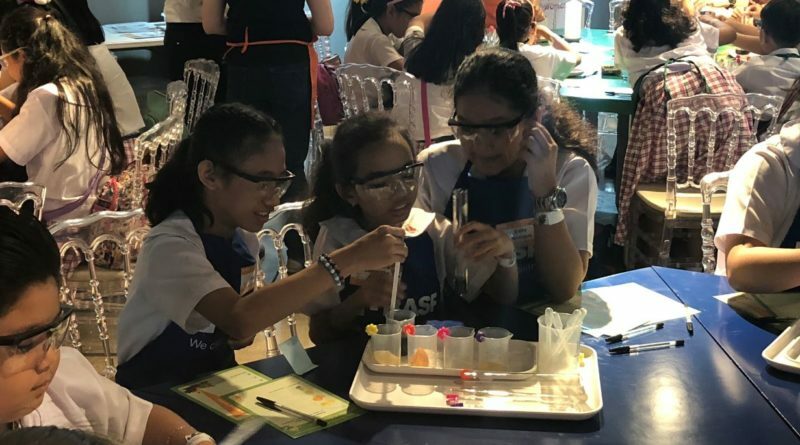 BASF Kids’ Lab has been held in the Philippines since 2005, helping more than 3,000 children discover the world of chemistry in daily life and understand scientific concepts. BASF is an active supporter of education projects in the Philippines. 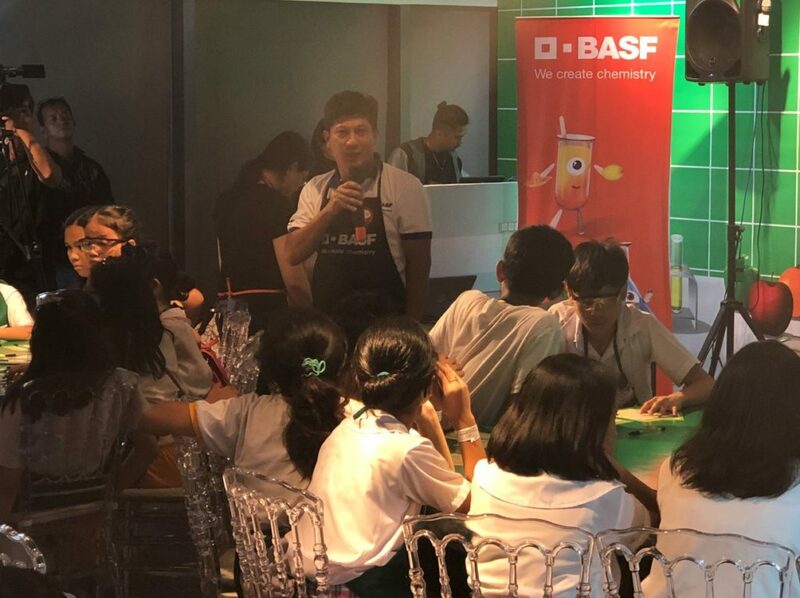 Together with The Mind Museum, the Philippines’ leading science museum, in September BASF unveiled the Virtual Chemical Reactions Interactive Touch Table at the Atom Gallery of the museum. The only one of its kind in the country, the Virtual Chemical Reactions Interactive Touch Table, donated by BASF, uses digital simulations, audio, and colorful animations to help children explore the world of chemistry so that they can observe the chemical reactions between various substances in a completely safe and interactive environment.